In cities and towns all across the country, the vast majority of home driveways are made from one of two materials — asphalt or concrete. 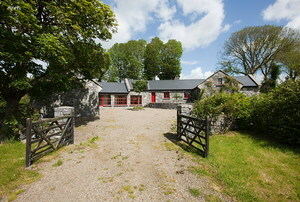 But which one is best for YOUR driveway? 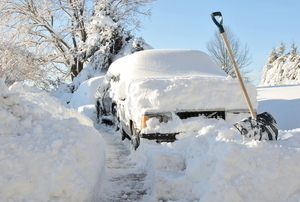 Use these tips to get on top of snowfall before it buries you. 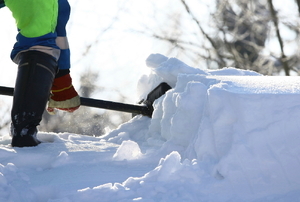 Use these six ideas to make snow removal as easy as possible. 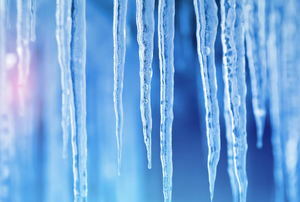 The ice that accompanies winter weather could have harmful effects on the outside of your home. 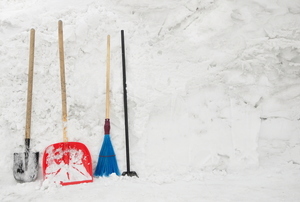 With these tools in your arsenal, snow has nothing on you. 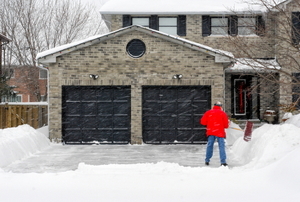 Keep your gravel driveway in place, even when removing mounds of accumulated snow. When weeds make a home in your gravel driveway, there are several ways to kill them off and protect against regrowth. 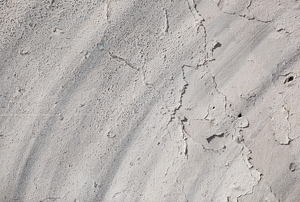 Paint adheres very well to concrete - perhaps too well. 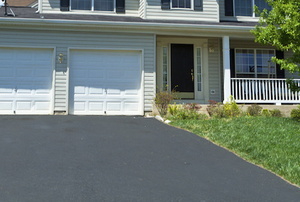 But there are ways to remove paint when it finds its way onto your driveway. Electric gate repair can cost you a lot of money and effort. 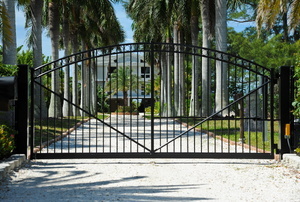 Metal driveway gates can be a beautiful addition to your home. Flooding problems in the driveway can lead to even bigger problems, so make sure you're drainage is doing its job. When your electric gate isn't working, it's pertinent to find out why. 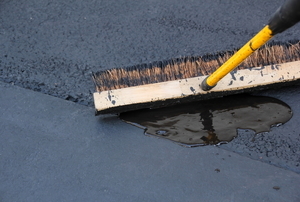 You should resurface an asphalt driveway every couple of years. 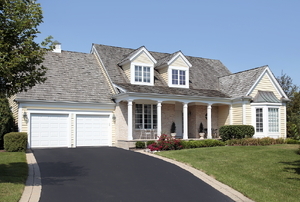 Easily add curb appeal to your home with brick edging along your driveway. 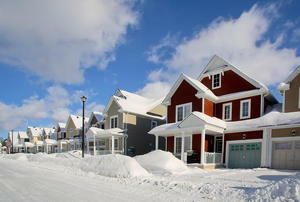 Prevent damage to your home this winter with these tips! 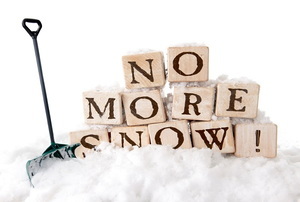 Think you know about snow removal? See if you've been doing it right! 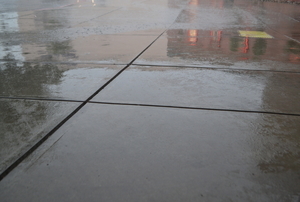 Prevent problems and stains on your paver driveway by coating it with sealer. 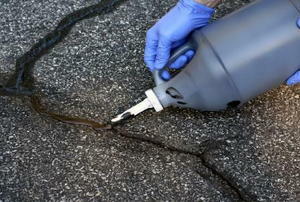 Skid marks from your tires can be removed from concrete with the proper tools and preparation. 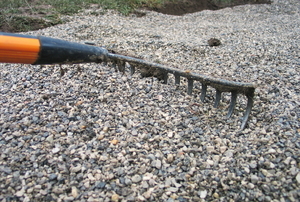 Save some cash by learning how to mix your own driveway asphalt in preparation for laying a new driveway. Prevent weeds from taking over your gravel driveway year after year by using a weed barrier underneath. 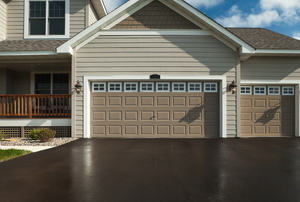 How long should you stay off your driveway after applying asphalt sealer? While times vary by sealer brand, here's a general guide. Add curbside appeal and privacy to your home by building your own wooden driveway gate. 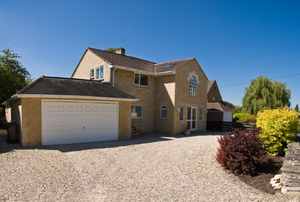 Improve your curb appeal and protect your driveway in 7 simple steps. It's never too early to prepare for the winter ice and snow. 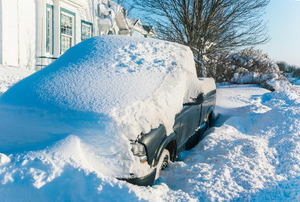 Learn about deicing salts and how best to use them. 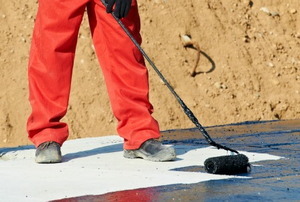 Seal the deal on protecting your driveway from the wear and tear of water damage in the summer and salt rock treatments in winter. 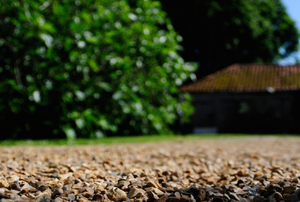 While concrete and cement driveways look nice, gravel can have just as much appeal with less maintenance if constructed right. 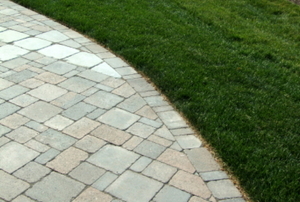 Driveway edging adds a finishing touch to your landscape. Here are some ideas for yours! 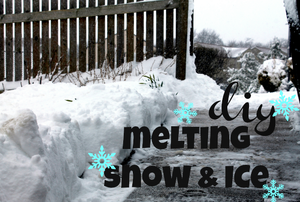 How to Melt Snow and Ice: What Are Your Options? Ah, winter -- that time when the falling flakes lay a picturesque white blanket across the landscape. But while it's beautiful, it can also be dangerous. 4 tips to keep you from breaking your back. 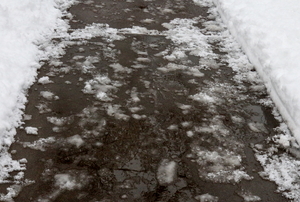 Prevent snow, ice and rain from damaging your pavement. 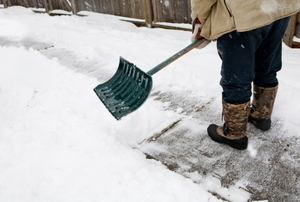 Repair winter damage to your asphalt driveway in just 7 steps. 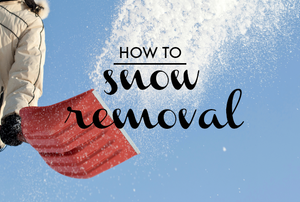 The faster you clear out snow after it falls, the better. 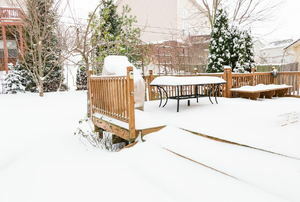 Here are some methods to dig your home out from under the impact. 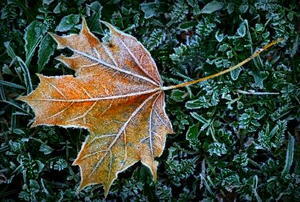 Winter Is Around the Corner - Are You Ready? 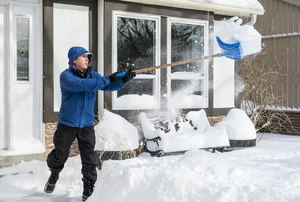 Get these tasks out of the way before the big snowstorms hit. 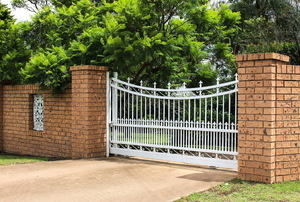 The choice between automatic driveway gates and manual gates is often a simple matter of convenience. Should You Get Swinging or Sliding Driveway Gates? Electric driveway gates are one way in which homeowners can protect their home and ensure their privacy.